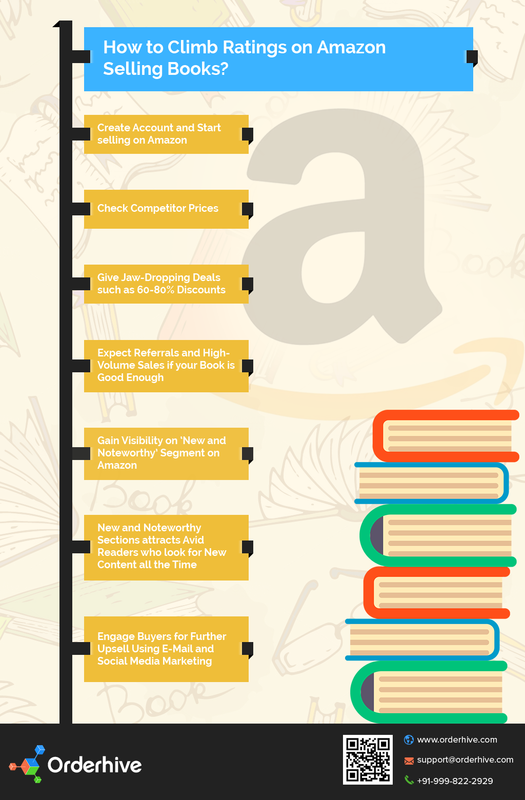 How to climb ratings on Amazon, selling books? Selling books on Amazon? Get trending on Amazon's "new and noteworthy" with these simple tricks!